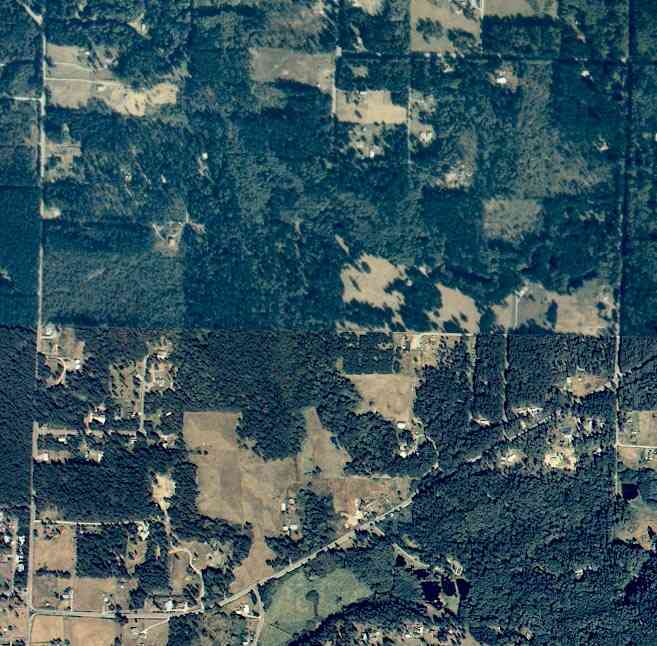 the road on the left is west camano drive, the road that starts at the bottom left and angles to the middle right is camano hill road. Below is the December 2004 Island county assessors data, for taxes payable in 2005, for all the Camano Island Parcels within Range 2, Township 31, Section 11. The last column is the previous assessed value, and the second to the last column is the latest (December 2004) assessor values.